● Products DescriptionCLIO Kill Brow Auto Hard Brow Pencil 0.31gHard type strong with oil on oil but giving soft drawing on eyebrows Beginners may draw easy professional eyebrows look. 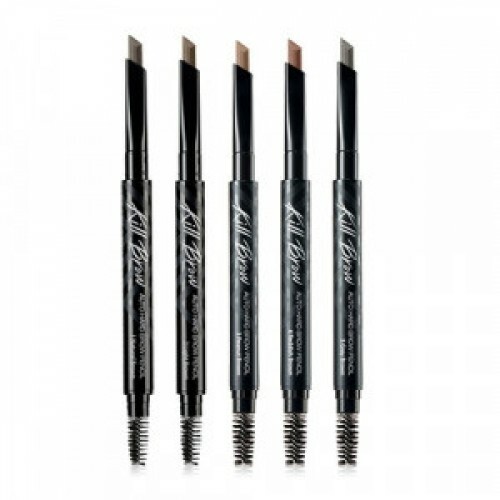 Six angles brow lids to draw delicate eyebrows look from any angles Brow, screw brush, sharpener inside. * Pull cap to open for screw brush, twist for sharpener use. ● How to use1. Dab inner eyebrows for eyebrows look.2. 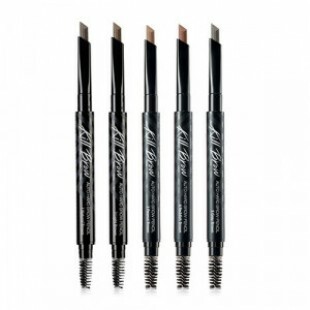 Draw outer line for eyebrows out line finish.3. Fill empty areas using screw brush for natural finish.